Scoop Therapy at Katong. A great place for ice cream and dessert. 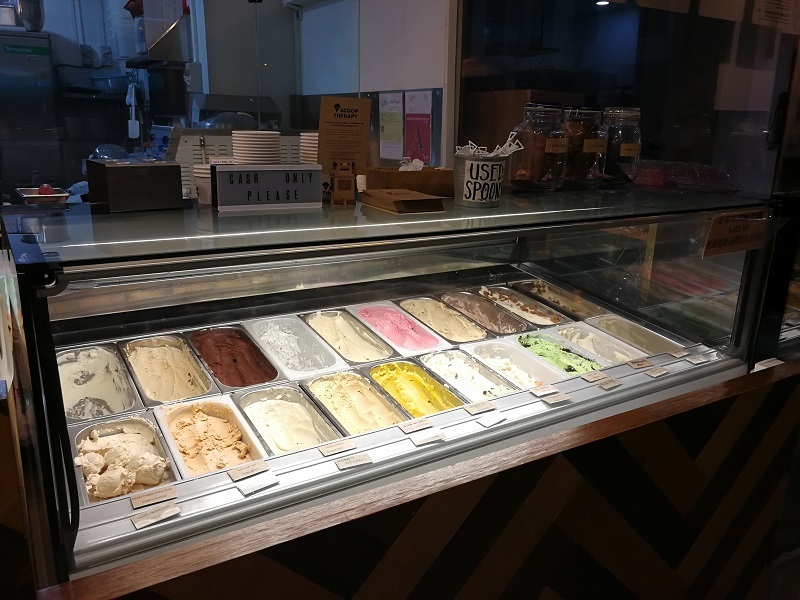 There is a countless number of ice cream parlors along Katong. 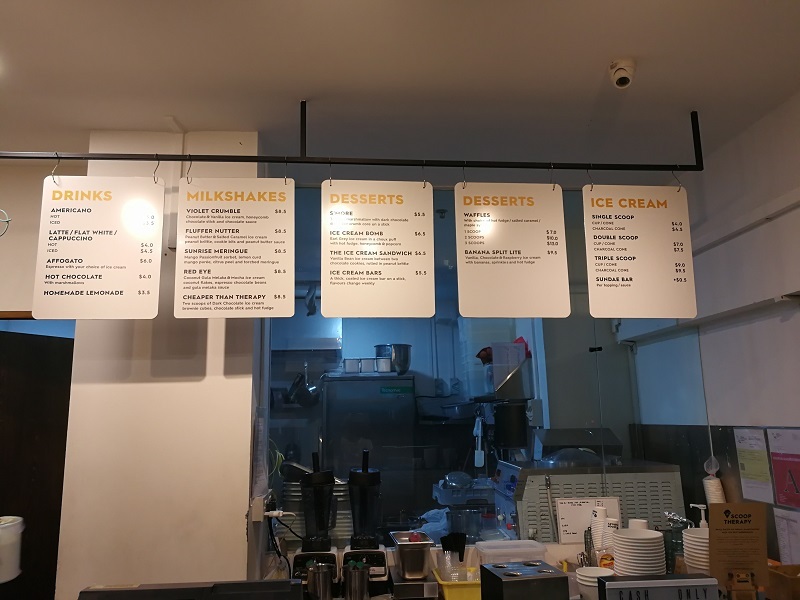 I recently took a trip down to Katong for a meal with my family and after dinner, we decided to have ice cream at Scoop Therapy. 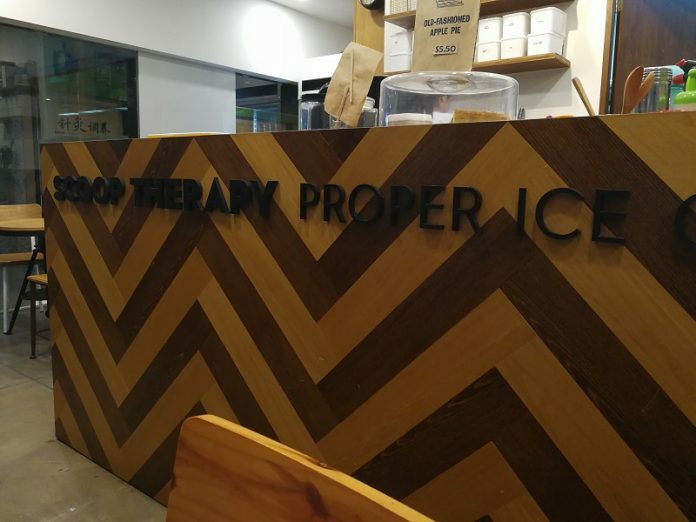 Scoop Therapy used to be at Balestier. 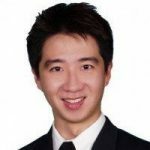 They shifted to Odeon Katong, just opposite Katong V. Their sister cafe, Group Therapy, is located in Katong V.
This quaint little outlet is often overlooked. It seems isolated, somewhat away from the row of shophouses with all the food outlets, even though it is located in the building at the end of the shophouses. They pride themselves on not using artificial sweeteners and colouring. There is a wide array of flavours available for selection. I have always felt that ice cream bars tend to over charge for a meagre scoop of ice cream. However, to my delight, scoop therapy was rather generous with their serving. My order of waffles with two scoops of ice cream cost me $10. 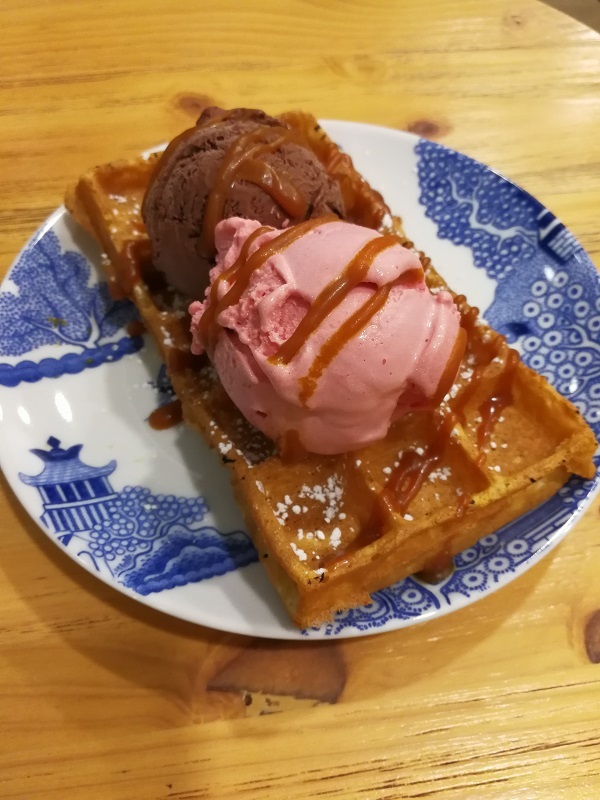 The waffles were crispy and the ice cream was good. Raspberry Sorbet was rather different. It was more milky than sweet. Though I would rather have the usual sorbet, I can see this appealing to people who like the creamy taste of ice cream. I was tempted to try the S’mores. It is dark chocolate ice cream covered with torched marshmallow. However, $6.50 was really a ridiculous price to pay for that. Perhaps on another occasion when I am feeling richer. The ice cream is good and this is a nice and quiet place to come to for dessert after your main meal. 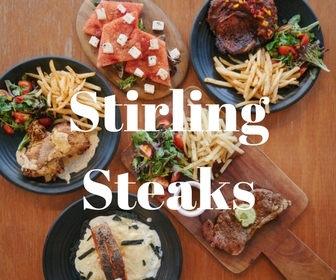 Prices are not cheap though but hey, this is Katong and the people who dine here can afford to pay a little more for quality.